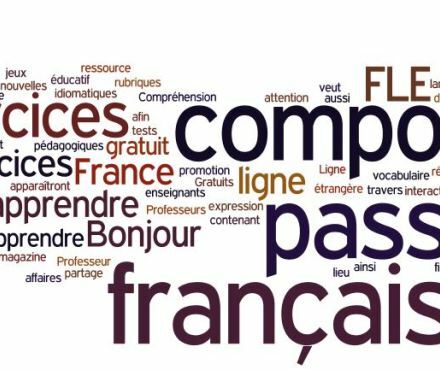 The course focuses on the discussion of some of the most salient problems related to advanced French grammar. It is intended to emphasize certain issues of special difficulty: indicative times (past tenses); subjunctive present and past tenses (values and uses of subjunctive tenses in simple and complex structures); values and uses of the most general pronouns (relative, direct and indirect object, disjunctive). Throughout the course each student will design an activity for one of his/her own classes as a teacher, dealing with one of the grammatical concepts presented in this course. ​​​Taught in French. Request the syllabus. You may qualify for an early enrollment discount for educators! Contact us to inquire. World Language PD, LLC cannot guarantee that courses will be accepted by transfer institutions nor can we guarantee that your institution will recognize them for salary advancement, dual credit purposes, or for hiring purposes in meeting minimum instructor qualifications. Always check with the receiving institution to verify eligibility of our courses before enrolling. Professional Development Hours are issued via a Certificate of Evidence of Completion for Illinois licensed teachers. These certificates are accepted in many states, but always check with your state’s licensing board first to verify acceptance. The certificate of completion from World Language PD is meant for those seeking personal enrichment only and will not likely count toward license renewal.